For a generation, the Basic Illustrated series has been as much a part of the outdoors experience as backpacks and hiking boots. Information-packed tools for the novice or handy references for the veteran, these volumes distill years of knowledge into affordable and portable books. 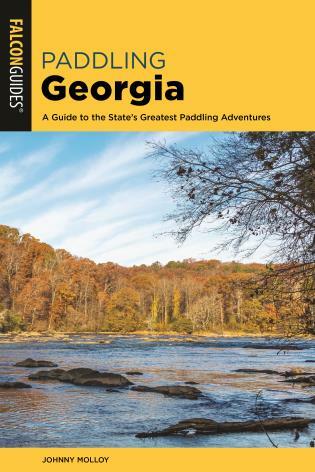 Whether you’re planning a trip or thumbing for facts in the field, Basic Illustrated books tell you what you need to know. 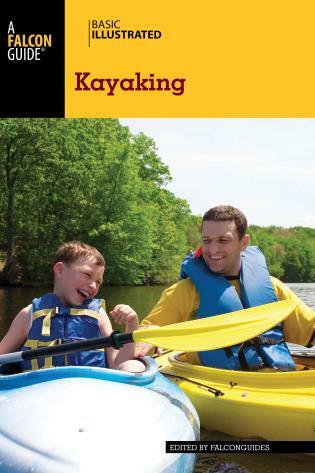 Basic Illustrated Kayaking Basic Illustrated Kayaking includes a buying guide to kayak design, kayak features, accessories, and gear so the reader can decide the kind of kayak that is right for him or her. 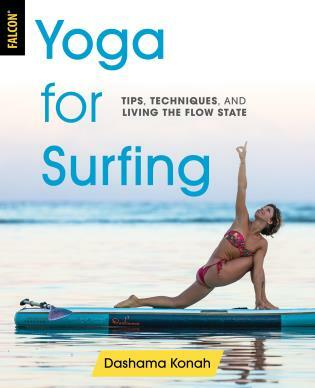 The book is packed with step-by-step information on transporting, launching and landing, basic and advanced strokes, techniques, navigation, rescues, and expedition planning. 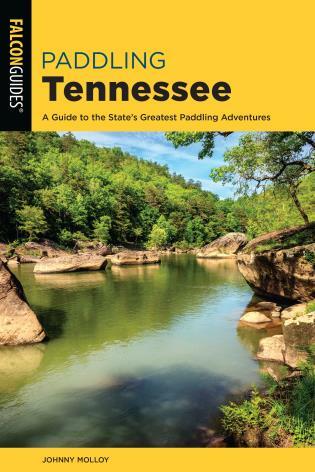 It focuses on recreational (flatwater) kayaking, providing step-by-step instructions and easy-to-follow photos. 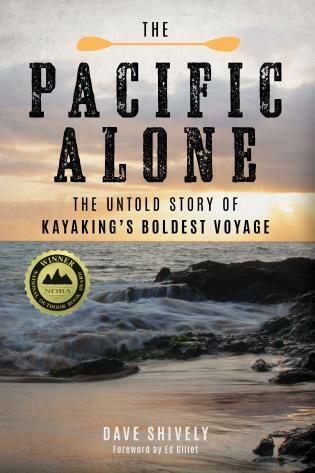 Bill and Mary Burnham are the author of two award-winning books, Florida Keys Paddling Atlas and Hiking Virginia, both FalconGuides, and are also the authors of Knack Car Camping, The Complete Florida Beach Guide, Day Hikes Near DC, and numerous other Falcon books. In addition to being travel writers, the Burnhams are kayak guides and instructors who split their time between Virginia’s Eastern Shore and the Florida Keys. In summer they lead visitors through historic creeks, bayside marshes and seaside barrier islands of Virginia’s Eastern Shore. In winter, they fly south to explore the mangrove paradise of the Florida Keys and Everglades. Bill is an ACA-certified coastal kayak instructor and has taught children’s kayak camps. Stephen Gorman is a photographer and writer whose photo-essay books include Northeastern Wilds. His work has also appeared in Knack Car Camping, Knack Canoeing for Everyone, and Knack Dog Care & Training, and in such magazines as Outside and Audubon. Visit the photographer at stephengorman.com. Eli Burakian is a freelance photographer. Visit the photographer at burakianphotography.com.